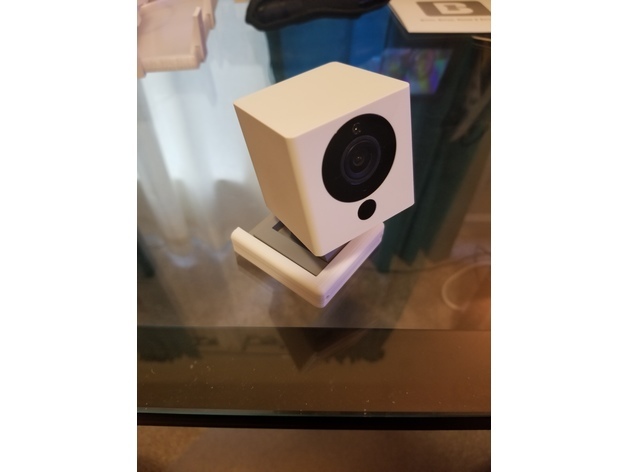 Has anyone found or created mounts for the Wyze Cam? I found some on Thingiverse for a different brand. But I thought it may be nice to put this out there so we can all share what we have found or created. nice find, thank you op! Well I received my new V2 and I was worried they may change the way the base is connected. I was working on multiple designs that basically fit around the WyzeCam, but I really wasn’t happy with it. So I removed the base, it is very easy to do, just take out the screw. The problem is that screw is very small, it is either a 1/72 or M1.6, either of which was available in the right length. So I removed the two chrome spacers on each side and that solved the problem. You can now reuse their screw and this new mount. WyzeCam Mount Need to remove the gray base and the chrome inserts, then you can reuse the screw to attach it to the mount. Wall plate coming soon!! I will work on the wall mount this week, also waiting for my White Filament to arrive. I also want to make a wall plate that hangs from the ceiling, this could then support up to 4 cameras (btw, I realized that I forgot to put a hole in the center of the plate for the power cable, was in too big of a hurry). Hope this helps!! I will post once I have the other ones uploaded to Thingiverse if anyone is interested. I made it wider and move the screws out to make it easier to screw in once attached to the camera. I have also shortened the front and raised the post to allow the camera to tilt farther. Remember you have to remove the base and pull out the chrome inserts (very easy to do) so you can reuse the screw they provide. 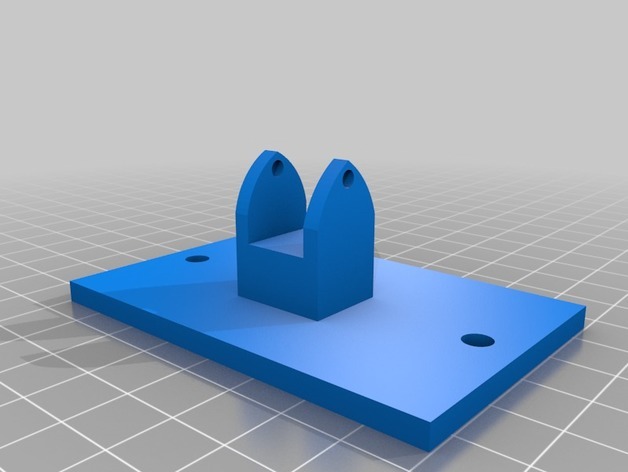 Ok, I realize that not everyone has a 3d printer… so I am hoping they can rename this thread to something like “Share your Mounting Options”. Yes it is very nice that it has a magnet on the bottom and you can stick it anywhere then move it when you want. For the most part the majority of my cameras are permanently mounted (to the extent that I don’t want them to fall) so I designed a few mounts but I realize that doesn’t work for everyone. Hence, he is one just about anyone can take advantage of. Once you remove that base the options are almost limitless…hope that gives others some ideas on how to mount the camera where ever you want without using double sided tape or putting screws through the plastic base. The nice thing is, you can always put the plastic base back on in the future. You are quite creative. And it sounds like you have a maker background. I think you are correct about not many of the people on the forum having 3D printers. There is at least one other https://www.wyzecam.com/forums/topic/mounting-options/#post-69343 and probably more. There is a thread https://www.wyzecam.com/forums/topic/where-are-you-mounting-your-wyzecams/ that you may want to put a link to this thread. 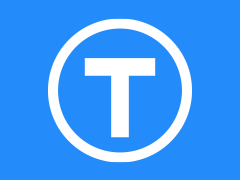 That may help people find your thread. Maybe one in the “mounting-options” thread above too. Oh, and when you paste the thread link in, use the “insert link” tool above the editing box. It is the one that looks similar to a paper clip. Otherwise the post can display it poorly. I have to admit I did not do the original design of the Echo Mount, the person that did was very nice and redid it to my specifications and it worked very well. He did a really great job. I figured the GoPro mount adapter would open it up to many different mounting options. Of course the camera is not meant to be a high endurance camera but you could still use their mounts for stationary purposes. And thanks for the tip for posting links… I will do that going forward. At least this time I didn’t forget to put the hole in middle of the plate I plan on mounting this on the ceiling in the hallway so I can see both directions. I wondering if I could fit 3 cameras if I slide the 2 at the end all the way over and then put the 3rd in the middle on the opposite side? I wanted to see if I could fit 4 cameras on plate by putting them on the corners. I only have 2 cameras right now, I have another 6 arriving on Monday, but this is how it looks with 2. Looks like 4 would fit fine. There is a bird nest outside our front window, I taped the magnet to the window using packing tape that is clear and then put the camera on it upside down and flush with the window. It has stayed there for days. Also if upside down change it to 180, it is on window that way as it seemed top heavy and since it is on window I didn’t want it crashing off of it. That’s great Pool, the objective is to get creative… how is it holding up? Also, any great pictures of the bird’s nest? It is holding up great, for over two weeks now! sure if someone would leave with it...guess I could see them take it! Usually no one is wandering around, it seems ...knock on wood...safe neighborhood. Also I had it to catch movement, but the way I have it on the window, the leaves of the trees set it off all day. Of course there are also extension cables out there as well that you can add to your existing power cord. Keep in mind, we don’t have to be concerned about USB specs for cable length, we aren’t transferring data just power. But there is a limit to how long you can run the cord. I have two cable runs that are about 100+ feet and I am seeing some issues with power. I definitely can’t piggy back a second camera off those, just not enough juice. That’s the same cord I used to hook mine up on the front porch. Works great and the price can’t be beat. 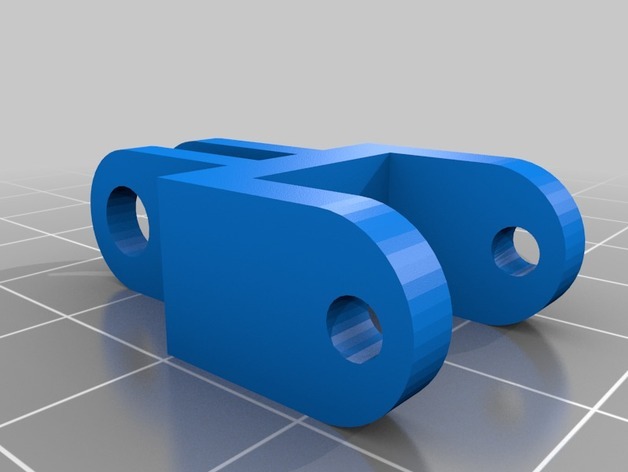 With regards to the 3D printable “birdhouse” cover for the WyzeCam, how exactly does the camera stay in place inside the cover? Correct me if I’m wrong, but it looks like if the WyzeCam were tilted forwards/down that it would just slip right out of the case. Is there some sort of lip or ledge to prevent this? There is an improved, updated version of the 3D printed enclosure that is linked to in the first post. It adds features like making the cutout big enough for the USB daisy-chain port (the original 3D birdhouse had a cutout that exposed the USB port but not completely); An additional port cover that works great to further weatherize the enclosure; And a cutout in the mount for the Wyze magnet which I’ve found does a great job of holding the camera in the mount. No need for any adhesive to hold the Wyze magnet in the mount…it pops in and holds by friction. Link and comments from the designer are below. I think he did a great job of improving upon the original designs. Credits to all of them! I remixed this from the two listed sources. The wall mount can be mounted with double sided tape or screws, or to vinyl siding. Has anyone tried a dash cam mount? I would like to mount to the front windshield of my car, but without adhesive. I thought about a suction mount but couldn’t find any magnetic ones. Any help?